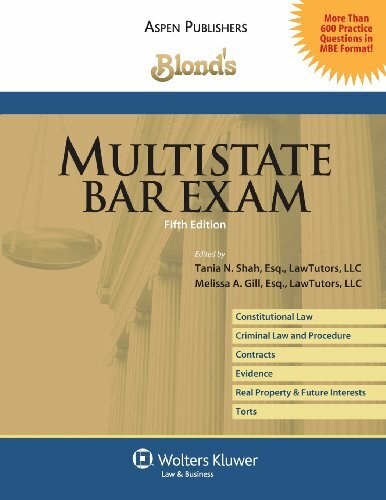 The Multistate Bar Examination (MBE) is a six-hour, 200-question multiple-choice examination covering a vareity of subjects, including contracts, torts, constitutional law, criminal law and procedure, evidence, and real property. 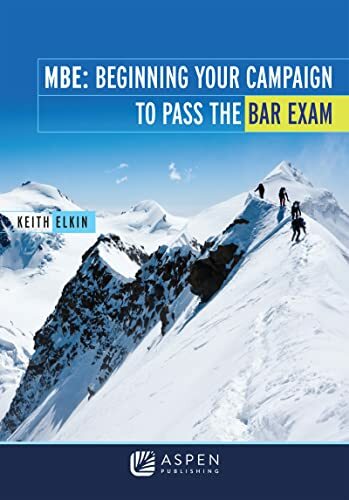 The MBE is developed by the National Conference of Bar Examiners (NCBE). 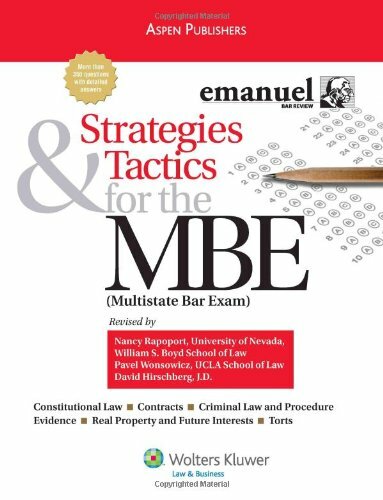 Bar applicants must contact their specific jurisdiction to determine if the MBE is part of that jurisdiction's exam. Currently, the MBE is one part of the Georgia Bar Exam. 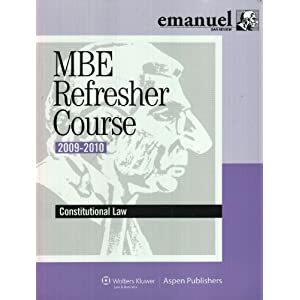 Each jurisdiction determines its own policy with regard to the relative weight given to the MBE and other scores (The MBE is a component of the Uniform Bar Examination. Jurisdictions administering the UBE weight the MBE 50%). Questions about the use made of MBE scores should be directed to the appropriate jurisdiction, not to NCBE. The Kaplan PMBR LPAS™ (Learn-Practice-Assess-Strengthen) approach to each legal topic generates personalized guidance for your specific needs. LPAS™ provides the structure you need to master each topic. And it reinforces that mastery through practice, assessment, and guidance. The program includes a foundation course, general bar review course, and final bar review course. Over the last 40 years, more than one million students have trusted BARBRI to help them pass the bar. BARBRI offers lectures, workshops and written materials. Their exclusive Paced Program™ guides your studies, puts you at peak performance on exam day, and helps you pass on your first try. AdaptiBar uses only licensed and authentic questions written by the National Conference of Bar Examiners (NCBE). These are questions that have appeared on previous exams and reflect the form and content of those that will appear on your upcoming MBE. 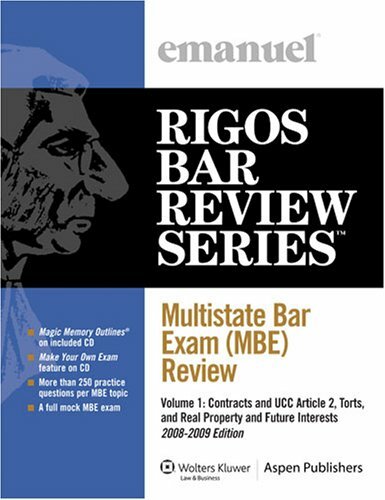 Themis is the only major bar review course developed to be completely online. The lectures are presented in concise, 20-minute chapters followed by a series of assessment questions to help improve retention and recall of the material. AmeriBar offers comprehensive internet-based bar review courses for the bar exam in over thirty jurisdictions.